Is this a sequel to one More Shot? You guessed right! 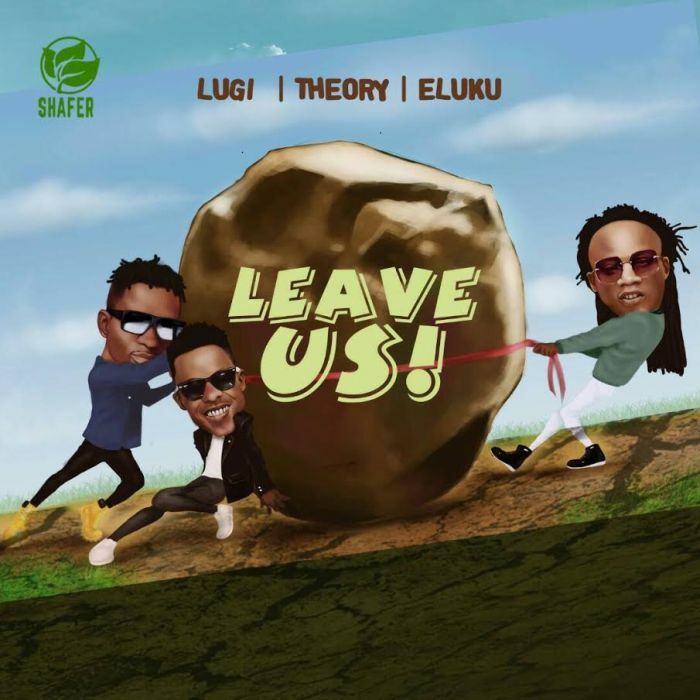 ‘Leave Us‘ is a massive follow up to One more Shot by Team SR.
2018 seems to be a non stopping year for South African based Isaiah Oyibo’s Shafer Records Trio as their desire to create timeless and trending sound accompanied by awesome melodies makes Leave us on song to watch out for. The music is edgy and has a modern vibe which bridges a gap between Avant R&B of Lugi and the new school Rap of Theory and Eluku. Wanna win 100k? Visit Shafer Records page on Instagram and Twitter to stand a chance to win.